So you want to know about Moringa plant care right? Great, follow me, let us go. 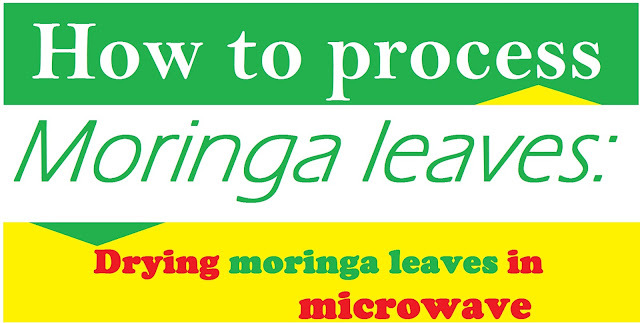 First of all, you need to collect the right moringa tree seeds for planting. How do you plant the seeds? If you are planning to put your moringa plant in the house, then you want to get a pot to plant it inside. But if you have a plot of land that you can farm, then you may raise a nursery first before transplanting. Let us assume that you have decided to plant your moringa trees in a plot of land in a farm, you may not necessarily raise a nursery. You can plough the soil and sow the seeds directly. Make sure you give good spacing in between trees. A recommended spacing for seeds propagation is 3m by 3m. You may choose smaller spacing for intensive cropping when planting for leaves propagation. In this case you may can plant the trees 10cm apart. Moringa hates weeds. So you want to keep grasses at bay when taking care of your moringa plants. Weeding the farmland after two(2) weeks of planting will keep weeds from competing with the tender moringa trees for nutrients and hampering their initial growth. 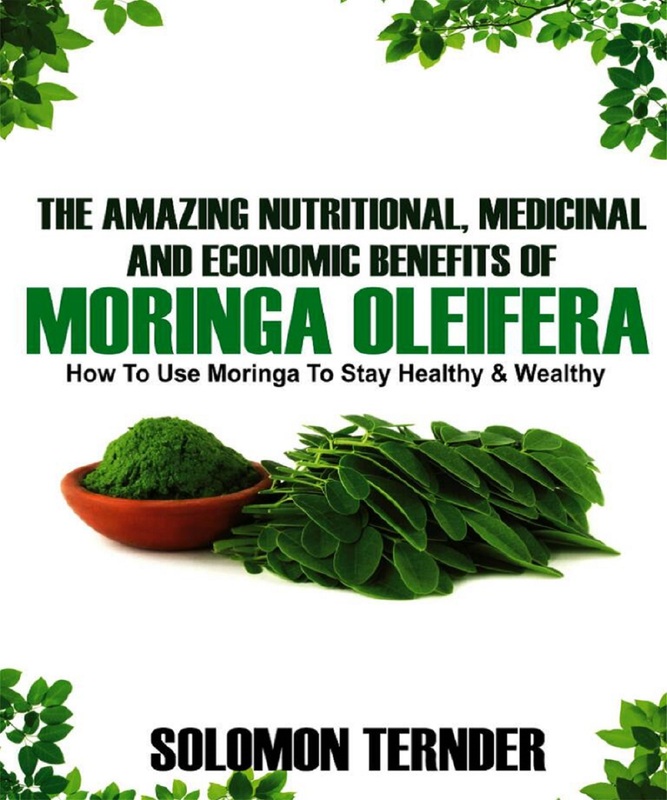 You want to ensure that the moringa trees are grown taller than the grasses as much as possible. Do not use herbicides to control weeds. Make sure you avoid the use of inorganic pesticides and herbicides at all costs to avoid contamination. It is recommended in best organic farming practices to weed off grasses instead of using chemicals to kill them. The reason is that when you spray herbicides, the moringa trees will also take them up and pose toxicity challenges. Some weedicides stay for decades in the soil after application, causing health challenges to humans. So kindly take the organic route and avoid using herbicides or weedicides on your moringa trees. The organic route is the best method for moringa plant care. Moringa trees usually would do well without the application of fertilizers. But just in case you want to add to the nutrients in the soil, kindly use compost or organic manure. Do not use inorganic fertiliser for your moringa trees. Apply mulches of castor oil plant leaves, mahogany chips, tephrosia leaves or Persian lilac leaves around the base of the plants. Doing the above will naturally take care of the moringa saplings and protect them from being infested by termites. Moringa can survive even desert climatic conditions where there is no water. So do you still need to border with watering the trees? Maybe for the first two months after planting, you may irrigate the trees if there are no rains in your location. 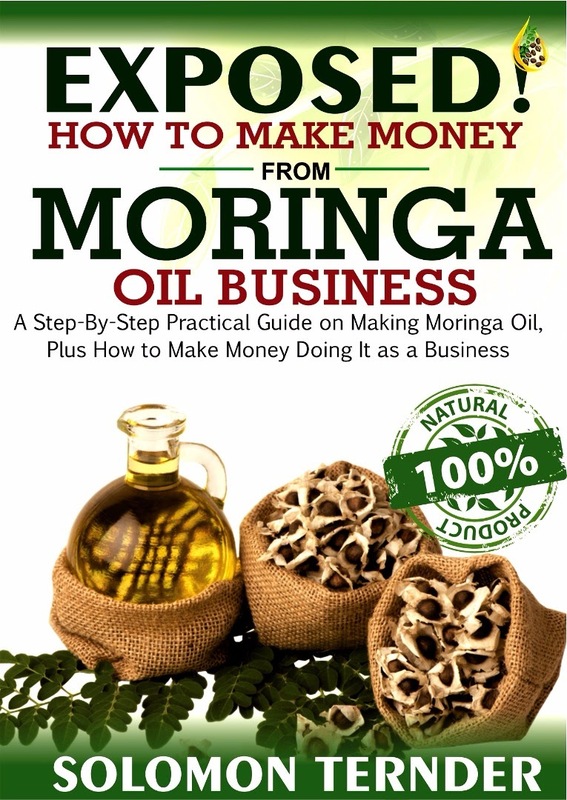 But if the rain is falling, there is practically no need to irrigate your moringa farm. Except when the land becomes extremely dry and the trees become affected. This is important because tender moringa trees loves, in fact, they need water in as much as the older trees can do without water and can survive drought. You can harvest pods(fresh or dried), flowers and leaves at different times. For fresh pods, it is better to harvest them when they are still very tender. This should be done when the pods are still few months old. The older the pods become, the stronger they become too. Mostly the fresh pods are used for wonderful dishes even though leaving them to mature will give rise to seeds from which you can extract moringa oil which to me, is more important. Leaves can be harvested after three months of planting the trees. The best time to harvest the leaves is in the morning. You may cut the branches off to be enable you harvest the leaves properly if the tree is too tall. Likewise harvesting the mature pods for seeds. Flowers drop by themselves so there would not be need to harvest them. Only devise a means of collecting those that fall freely during the flowering season. You do not have to harvest the flowers but only pick those that fall off the trees. 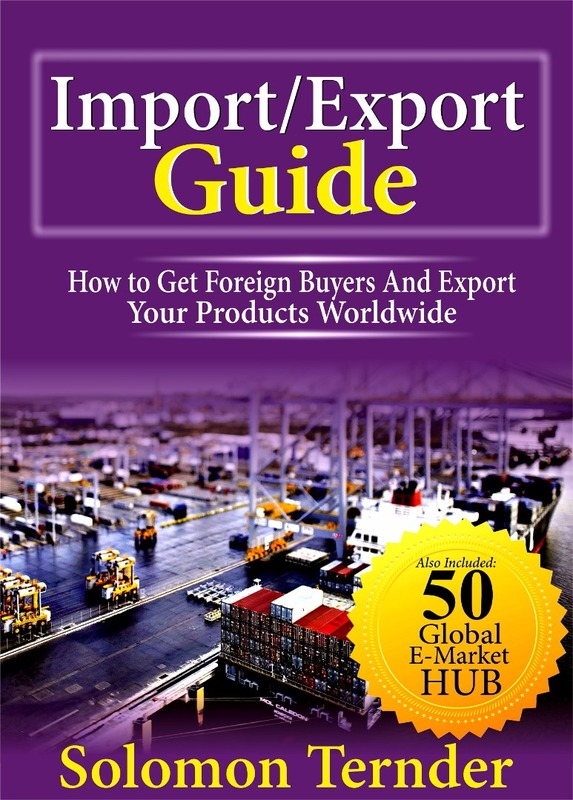 Overall, moringa plant care starts from the choice of the planting method to harvesting the plant. Ensuring that only organic methods are employed in the process is the best practice. Moringa trees generally grow very fast so you do not have to border with fertilisation but if you must apply fertilisers, let it be compost or farm yard manure. Harvesting of the different plant parts takes place at different times of the day and year depending on the desired products. Did you find this article valuable? Kindly share with your friends and loved ones.